There’s no point in moving a load of stuff you don’t want to keep, so go through all your possessions before the move and get rid of anything you’re not 100% sure you need. This will cut down on the weight and space needed in your removal van, which can in turn lead to a smaller vehicle, less emissions and less money being spent. The items you no longer want can be sold, donated to charity, or gifted to friends and family. If you can manage the move without a van, great, but most of us have too much stuff to get away with that. So, if you do need to hire a van or a man and a van, try to find a removal company which is at EEV Standard (Enhanced Environmentally-friendly Vehicles) — this means the company only uses vehicles with low-emissions. 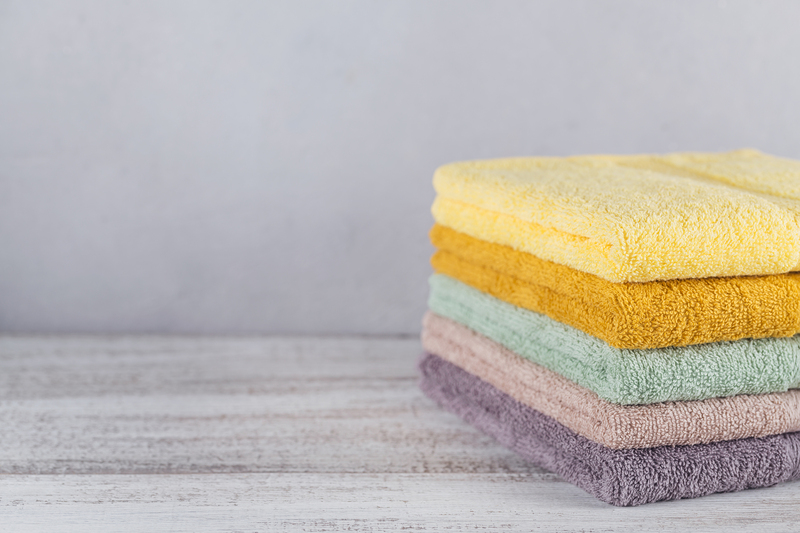 Most houses and flats need a deep clean before you move in (or, worst case scenario — once you’ve moved), and by giving a little thought to the products and equipment you use for this process, you can keep it earth-friendly. 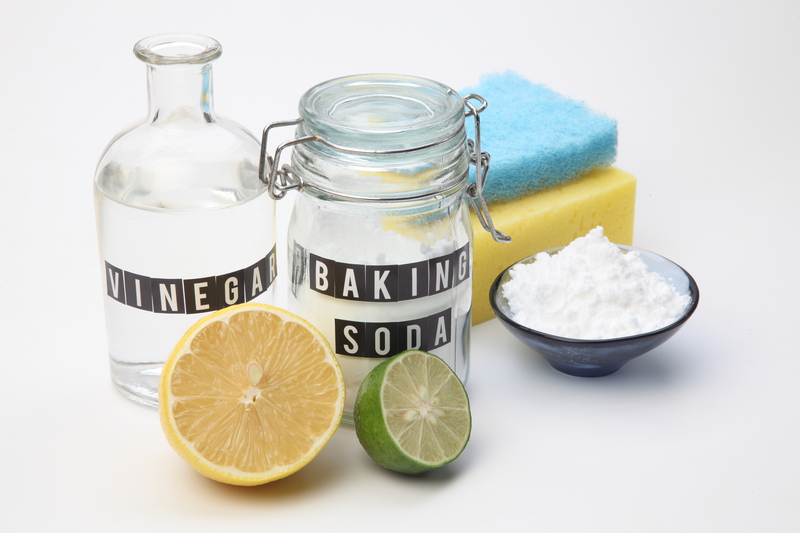 Try natural options, such as vinegar, bicarbonate of soda and lemon juice, and pair them with old rags. If this isn’t an option, try some eco-friendly off-the-shelf products instead. Avoid plastic boxes where possible and try to contain as many of your belongings in your furniture as you can — your wardrobe, chests of drawers, and so on. You’ll be amazed at how much you can fit inside them! If you need some cardboard boxes, source them from friends and acquaintances or take a look on websites such as Freecycle for boxes you can reuse. Instead of wrapping breakables in bubble wrap, try using things you already own, such as clothing, blankets, sleeping bags, bedding and towels. Smaller items such as socks and scarves are perfect for filling and padding boxes out, too. Old newspapers and magazines can be very useful as well so start collecting them as soon as you know you’ll be moving. If you do need to use bubble wrap for any reason, reuse wrap that has been posted to you (which you can then keep and reuse again), or source the biodegradable type. You might be thinking ‘of course I wouldn’t fly tip!’ but the question you need to be asking yourself is: ‘would the person who is collecting my waste fly tip?’ This is a big problem in the UK currently, and we wrote a whole blog post about it recently, which you can read here. Before any unwanted goods are removed from your home, request to see a copy of the waste operator’s registration documents. If your name is found on any fly-tipped goods, you could be facing prison time or a very hefty fine — not to mention the fact it is terrible for the environment. Make sure whoever is collecting your waste is going to recycle all they can. 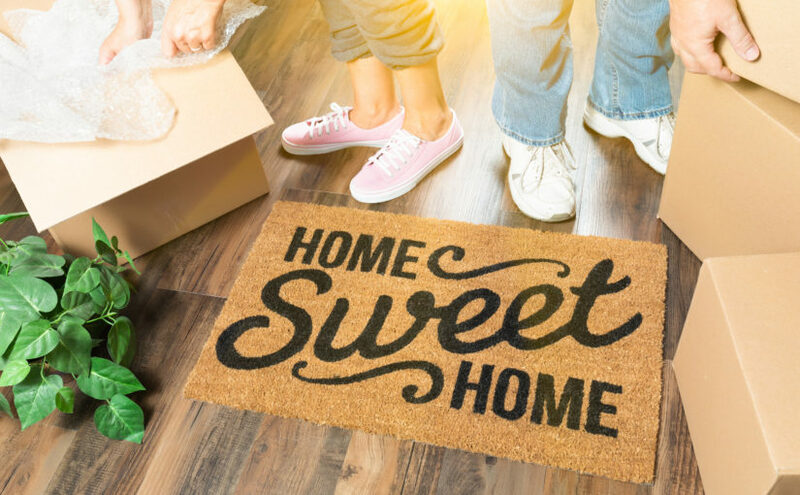 Do you have any other tips for an eco-friendly house move? Let us know in the comments! Previous Previous post: How eco-friendly are bamboo products?